3 months ago I met this wonderful lady. Little did I know what that early friendship would develop into as the months went by. 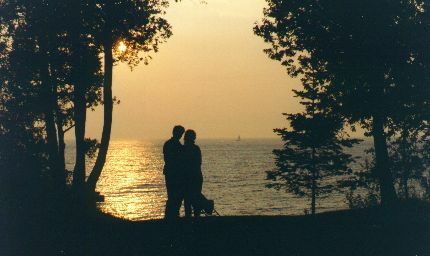 I hope this is us one day, standing on a lake edge arm in arm at sunset or sunrise. and I know that u feel the same way too.